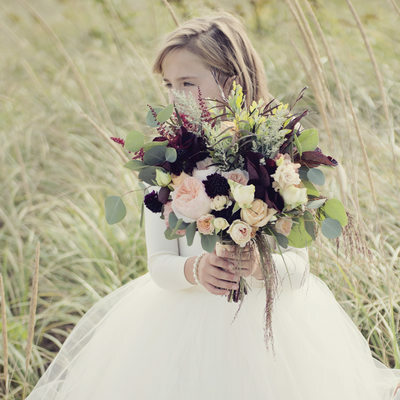 Kim Chapman is a Maine Wedding Photographer based in the Portland Maine area! 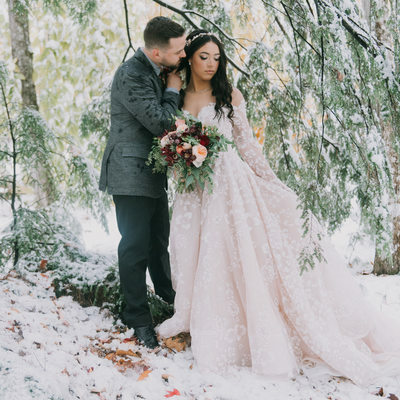 As a MAINE WEDDING PHOTOGRAPHER, Maine Wedding Photographers, NEW HAMPSHIRE & BOSTON WEDDING PHOTOGRAPHER, she is one of the most sought after maine wedding photographers. 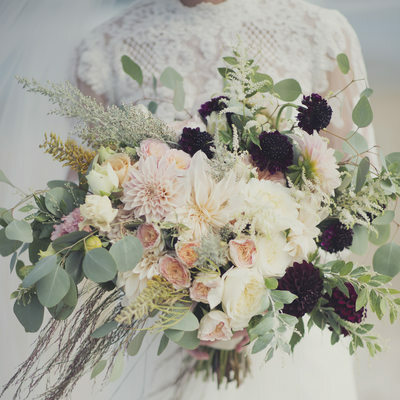 My name is Kim Chapman and I'm a Maine wedding photographer specializing in shooting weddings in Maine and throughout New England. I also do portraits and senior pictures in Portland Maine and surrounding areas. 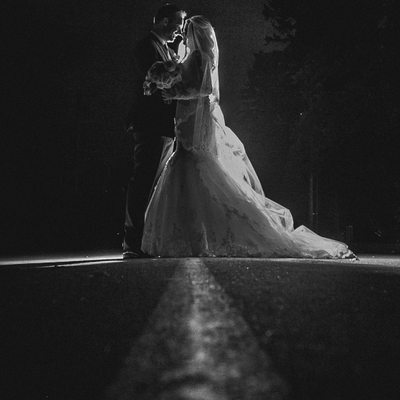 Among the Maine wedding photographers in Maine, I am one of the most sought after maine wedding photographers in the area. 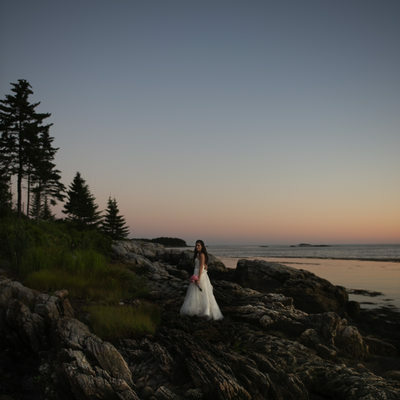 I have been photographing weddings in Maine since 2003 and love every minute of it! When I'm not photographing weddings, I enjoy being with my family and taking portraits of them! I also love photographing fashion and styled shoots. I'm available to photograph weddings in Portland, Westbrook, Boothbay Harbor, Bar Harbor, Stockton Springs, Gray, Camden, Rockland and beyond. My favorite wedding venues to photograph wedding in Maine are as follows: I am a French's Point Wedding Photographer, Spruce Point Inn Wedding Photographer, Point Lookout Wedding Photographer, Grace Wedding Photographer, Westin wedding photographer in portland, Maine, The Nonantum Wedding Photographer, Colony Wedding photographer, The Samoset Wedding photographer etc. 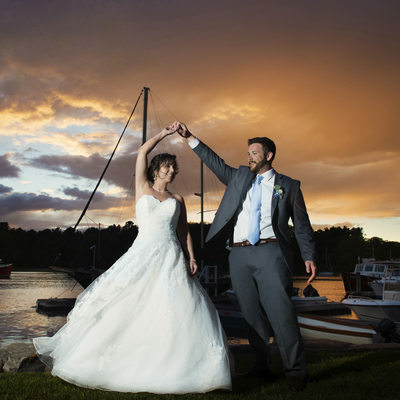 Maine & Destination Wedding Photographer Maine wedding photographers all over Maine consider Kim Chapman the number one Maine wedding photographer and also New England wedding photographer. 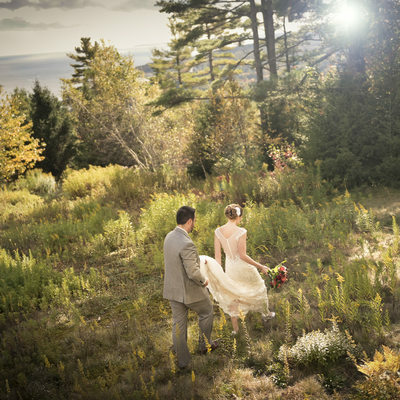 Maine photography is an extremely important part of your wedding. 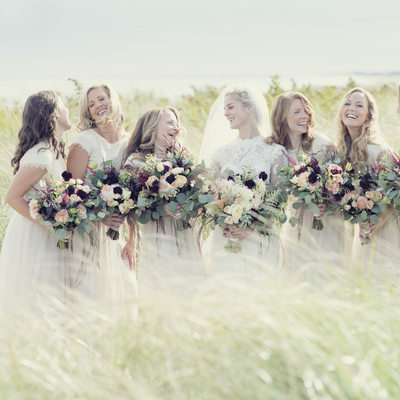 Maine wedding photographer Kim Chapman will get the job done! 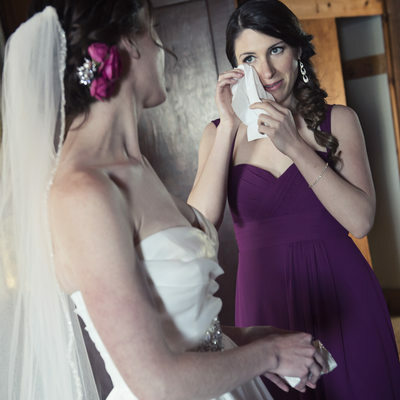 Kim Chapman Weddings is the home of excellent Maine wedding photographer Kim Chapman. 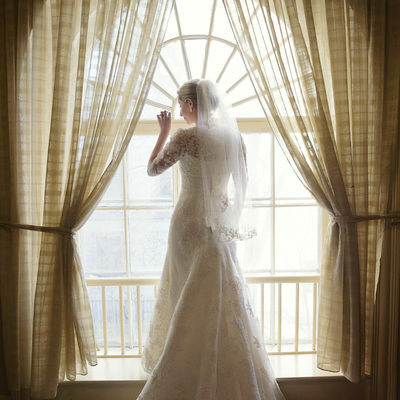 Kim Chapman is also a Boston Wedding Photographer. 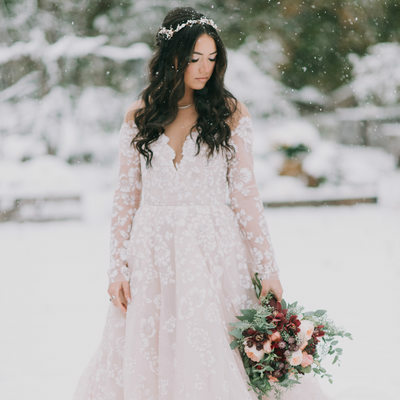 Whether your tastes lean toward conventional Maine wedding photographers, Boston Wedding Photographers, contemporary Maine wedding photographers or Boston Wedding Photographers, wedding photojournalism or anything in between, Kim Chapman Weddings has limitless possibilities to meet your Maine wedding photographer needs. I am prepared to capture and bring out your true radiance! I customize beautiful wedding photography albums for you, you could use an engagement gallery session to create guest books and "save the date" cards for your wedding day or more. 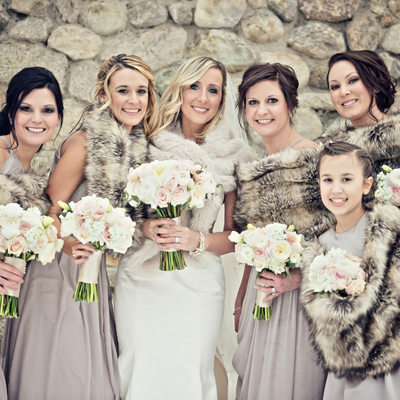 I would be honored for the opportunity to assist you in creating the perfect Maine wedding memories! As your Maine wedding photographer, my goal is to provide uncompromising quality in the documentation of your Maine wedding day. 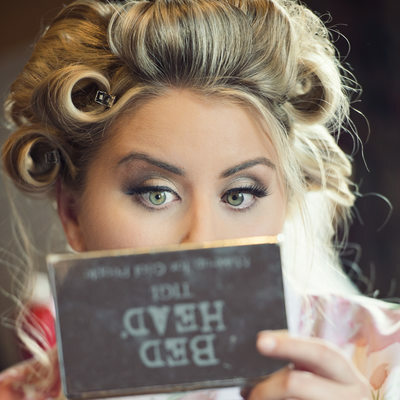 The album that symbolizes this is customized with a collection of unique images, portraits, creative details and those spontaneous moments that happen throughout your Maine Wedding day. 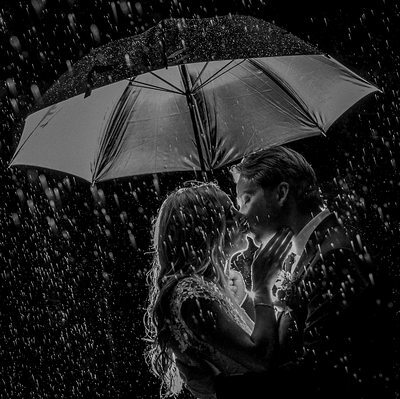 My pledge to you is of excellence and devotion that will bring out the magic of your special day, while preserving a relaxed atmosphere. Even though I am based in Maine, I also will photograph your destination wedding anywhere in the U.S., Carribean, or even in Europe. 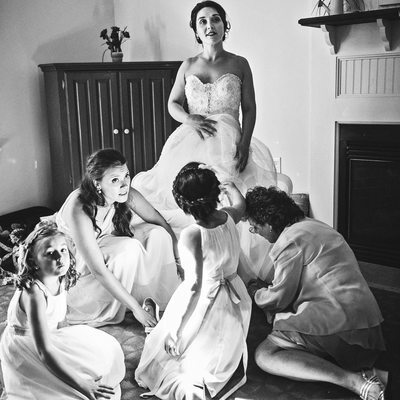 My style is fine art wedding photography combined with a very carefully stylized photojournalism style. 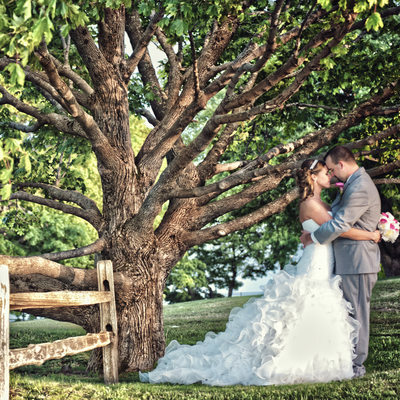 Whether you are planning to have your wedding in Maine, the Bahamas, Aruba, or any destination / international location, Kim Chapman Destinations is ready to fly to your destination wedding at a moment's notice. 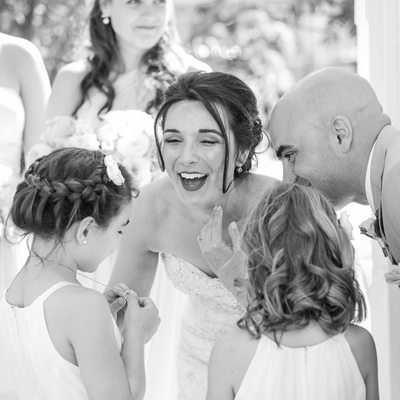 I have been a Maine wedding photographer for many years and have also been fortunate enough to document weddings in St. Thomas, Dominican Republic, Puerto Rico, among many fabulous locations. Because I have traveled and photographed weddings in such exotic parts of the world, Kim Chapman Destinations service area includes, but is not limited to; The Bahamas, Cancun, Mazatlan, Rosarito, Manzanilla, Acapulco, Puerto Vallarta, Cabo San Lucas, Los Cabos, Riviera Maya, Ixtapa, Cozumel, Bermuda, Aruba, Cayman Islands, Jamaica, St. Lucia, Antigua, Sandals Jamaica, Puerto Rico, Virgin Islands, Trinidad, Barbados, Dominican Republic, Europe, England, France, Italy, Germany, Ireland, Thailand, Europe.